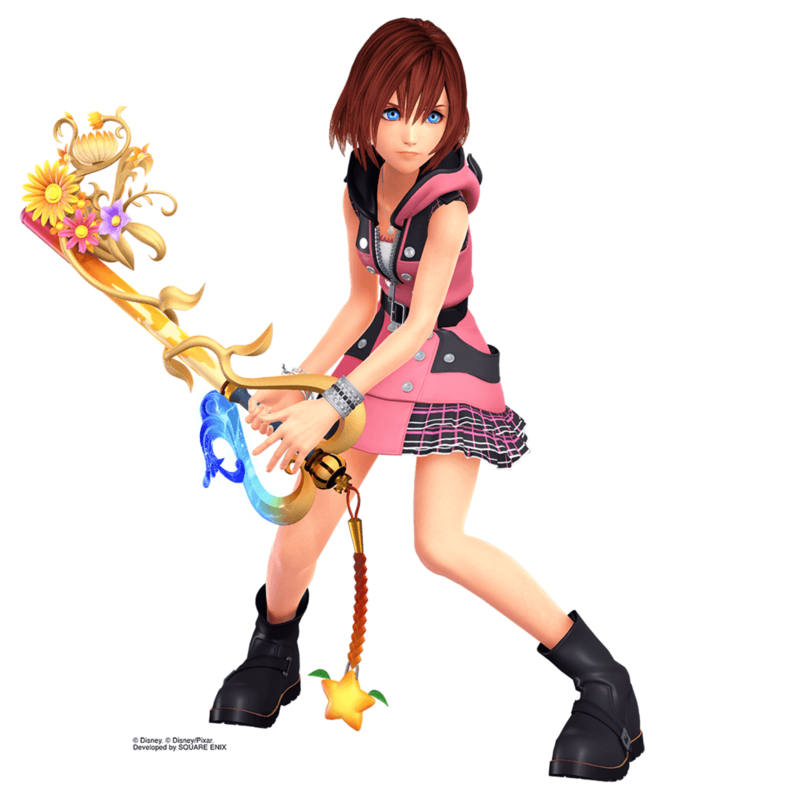 Square Enix has released New Artworks of Kairi for the Kingdom Hearts III. 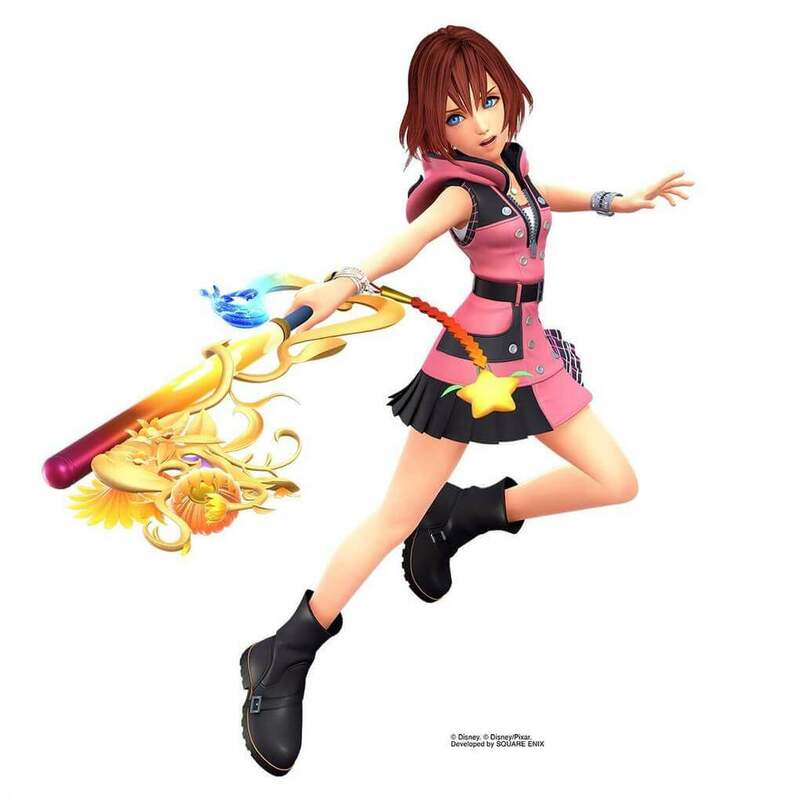 In the New Artworks of Kairi in Kingdom Hearts III, you can see Kairi wielding her beautiful Destiny’s Embrace Keyblade. "Keyblade wielders, the weekend is almost upon us! We’d like to send you off with some new art of Kairi preparing for battle with her beautiful Destiny’s Embrace Keyblade in #KingdomHearts III. Can you spot the Paopu fruit? " Kingdom Hearts III is set to release for PlayStation 4 and Xbox One on January 29, 2019.